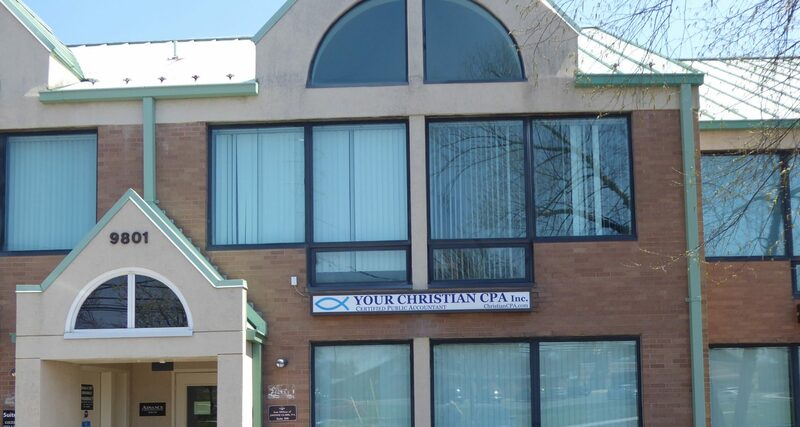 IRS Representation & Tax Authority Representation – Your Christian CPA, Inc.
As a CPA firm, we have unlimited practice rights, and we can represent you should you owe back taxes or have other issues with the Internal Revenue Service or other taxing authorities. Have you received any notices from the IRS? The IRS imposes very strict time limits and it is in your best interest not to ignore these notices. It’s also in your best interest to obtain representation immediately when the IRS or other tax authority contacts you. It’s much easier and more often in your favor if we represent your case from the beginning. Please schedule an appointment to get IRS Representation or tax authority representation. Have you received IRS Notices? Have you received any notices from the IRS? We will try our best to help you reduce the IRS penalties by filing your back tax returns for you. There are very strict time limits (statutes of limitations) that are imposed by the IRS for receiving refunds. Thus if you are in this situation, it is in your best interest to let us help you get things straightened out with the IRS. We can help you. Contact us now to get your situation under control. Has the IRS put a Levy on you? The IRS is permitted to place a levy on your property to satisfy a tax debt. This may include the garnishment of your wages, funds in your bank accounts and funds in other types of financial institutions. The IRS can also seize and sell your vehicle(s), real estate, and other personal property such as rare coins, paintings and other things of value. Before such things occur the IRS will send you notice(s) to tell you what it is going to do. If you ignore these notices you will likely experience much stress and loss. Remember: CPA’s may represent any taxpayer regarding any tax matter before any IRS office, also known as unlimited practice rights.